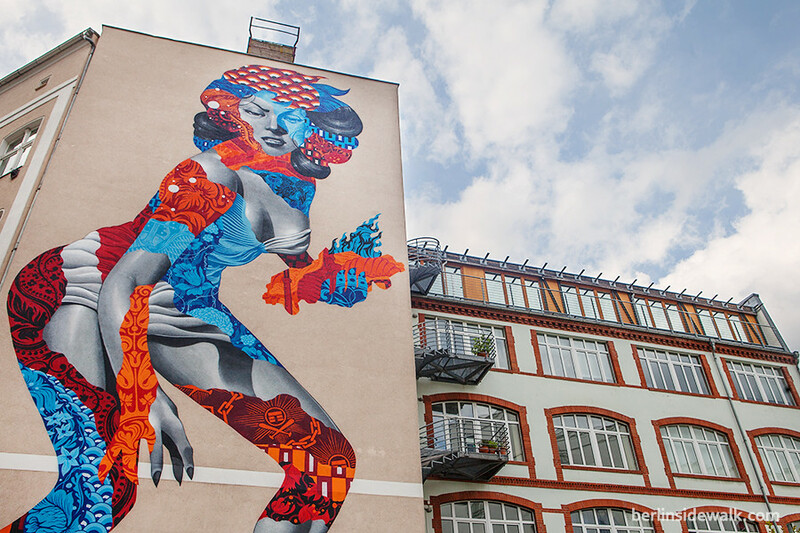 Two massive Murals were painted on a Wall at Bülowstraße 7 in Berlin, they are part of the One Wall Project and Project M/6 by Urban Nation, a company supporting international urban art and artists in Berlin. 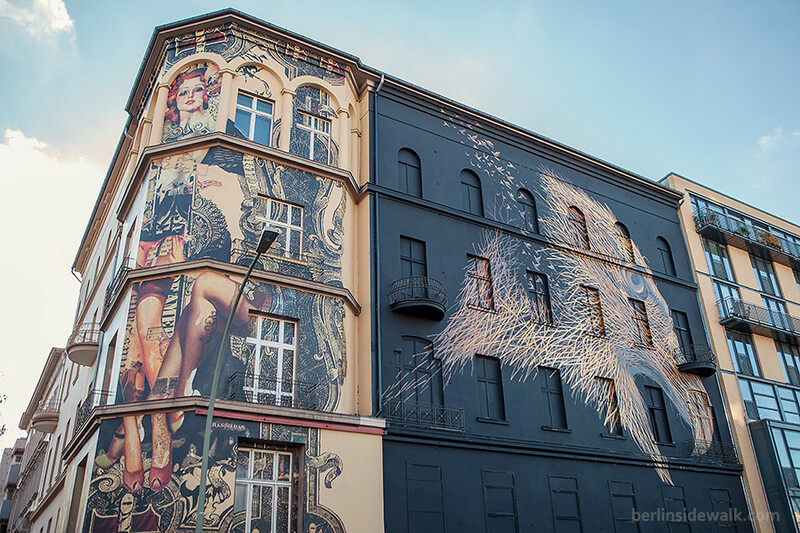 A 20x15m mural of a vintage woman, created by dutch artist Handiedan and a golden eagle, a work out of hundreds of crossing lines, by chinese artist DALeast. 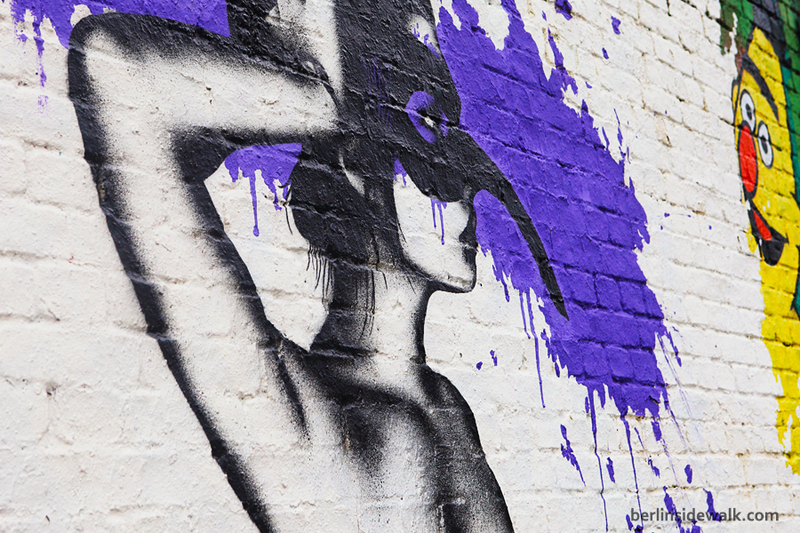 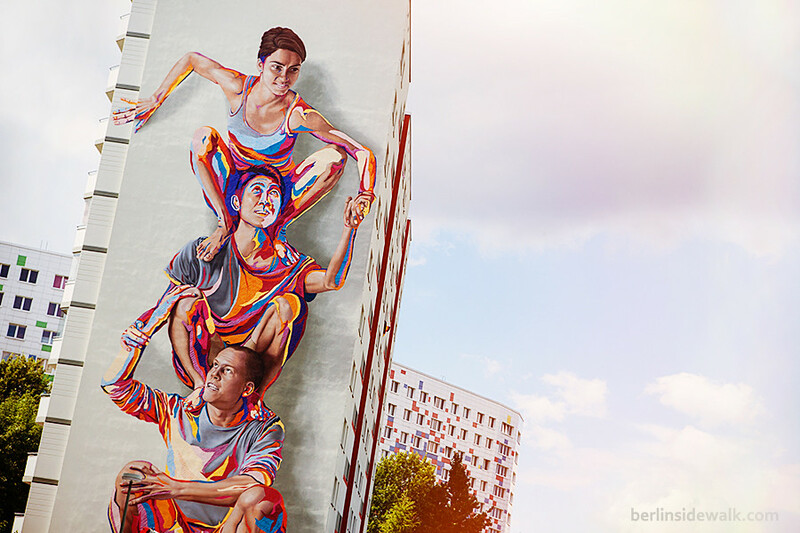 Converse, a sneakers brand owned by Nike, hosted an interactive Street-Art Event, the #Clashwall #Berlin. 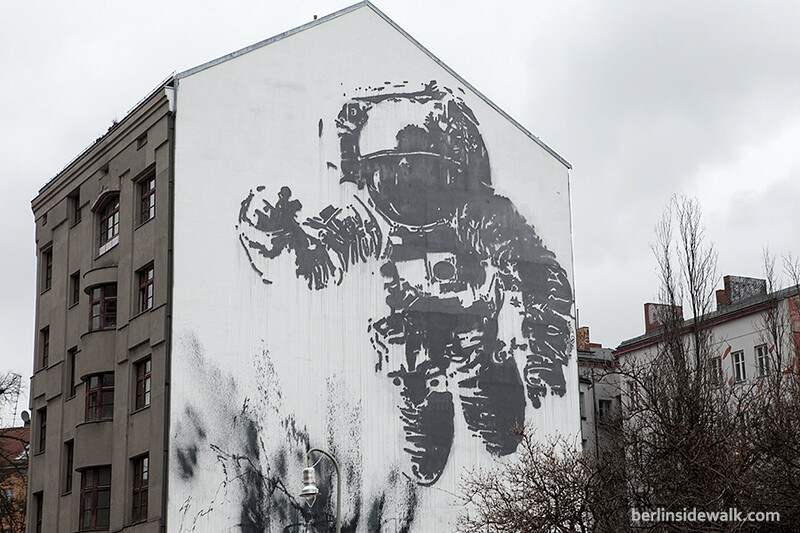 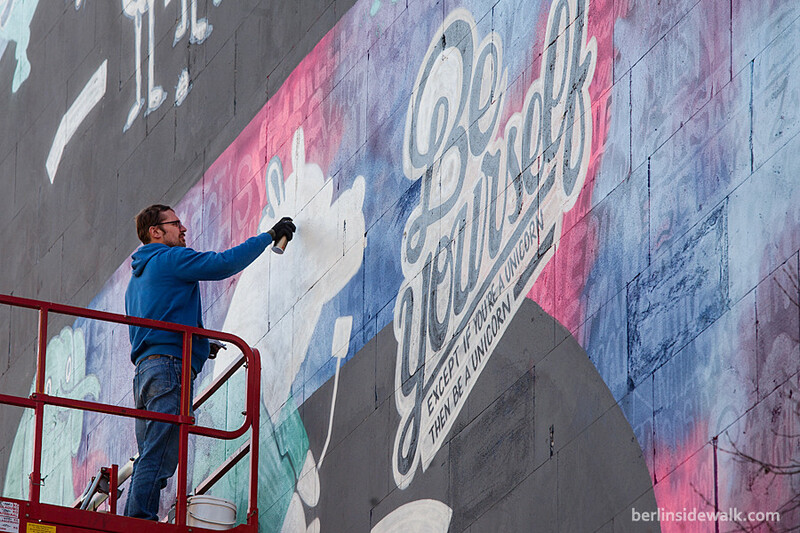 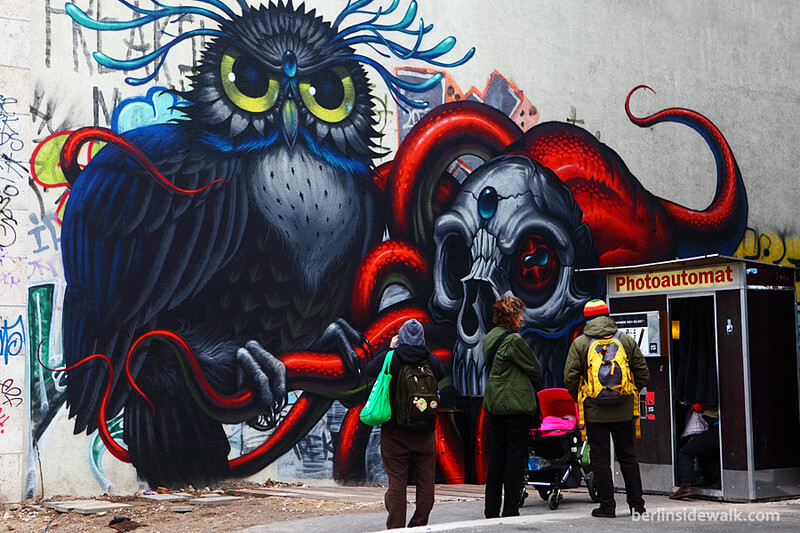 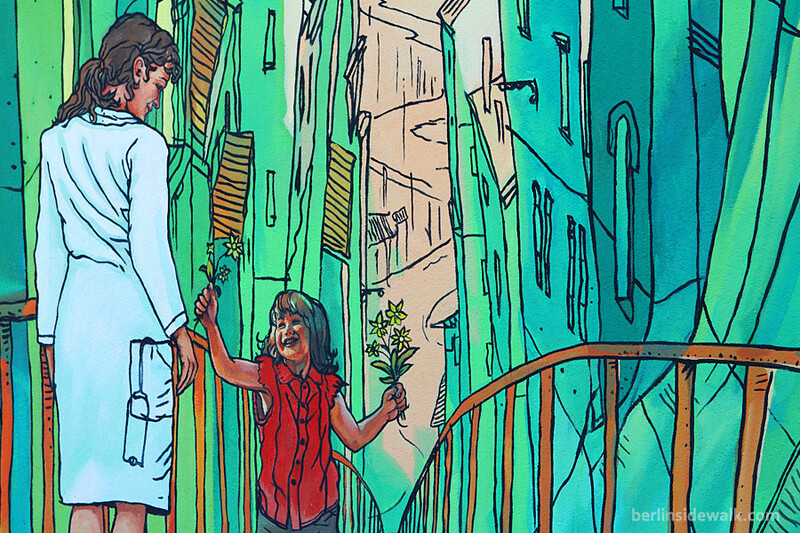 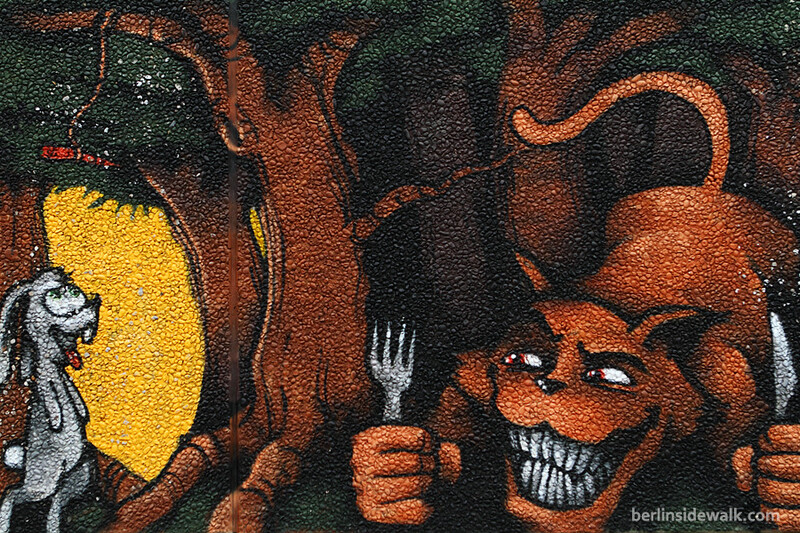 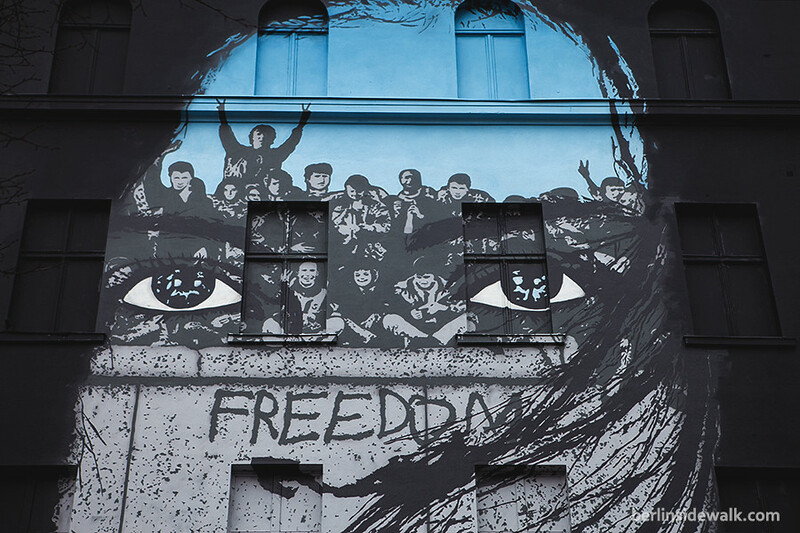 People had the chance to submit their own creations for a huge street art mural live-painting by street artists Wurst­bande, Gogo­plata and Rylsee, on a house front at Tor­straße 86 in Berlin.